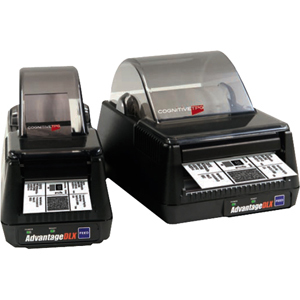 The Advantage DLX builds upon CognitiveTPG's reputation for exceptional ruggedness and reliability. 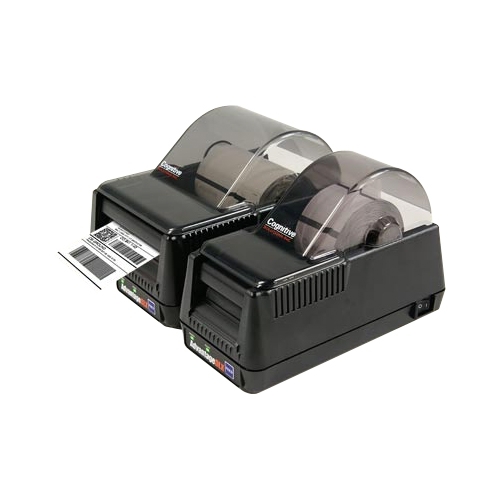 The simple and intuitive design combined with its metal frame and print mechanism produce reliable print quality in even the most hostile of desktop environments. 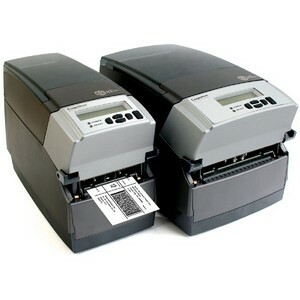 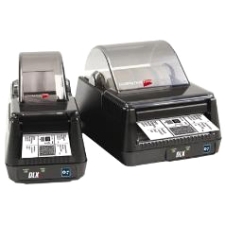 Equipped with state-of-the-art technology, the DLX delivers best-in-class print and first label out speeds, popular language emulations, and a patented USB A host technology along with a full connectivity suite. 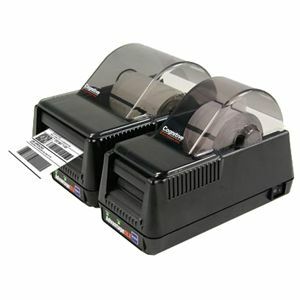 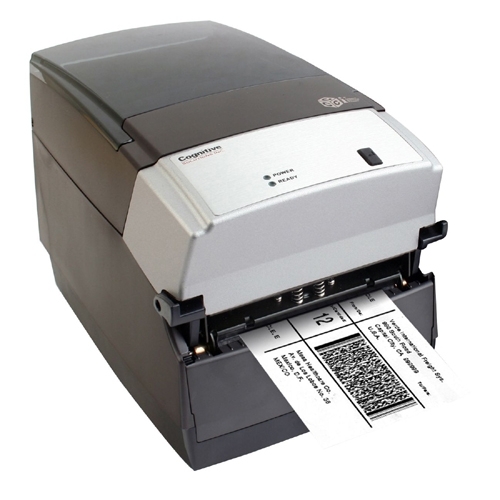 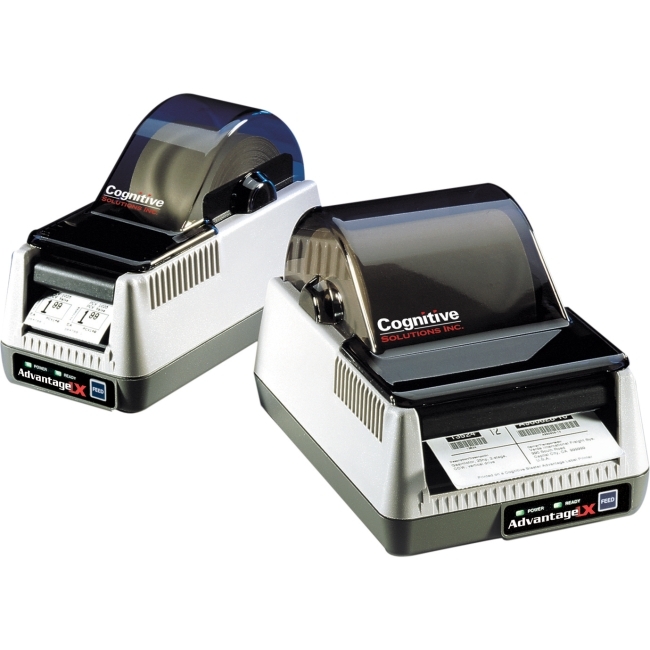 Ready for legacy applications, the DLX provides the ideal thermal printing solution for a wide range of applications where performance is paramount, durability is essential, and space is a factor.